Lucky Linda will get to give Laseys a try. Thanks to all who left a comment! 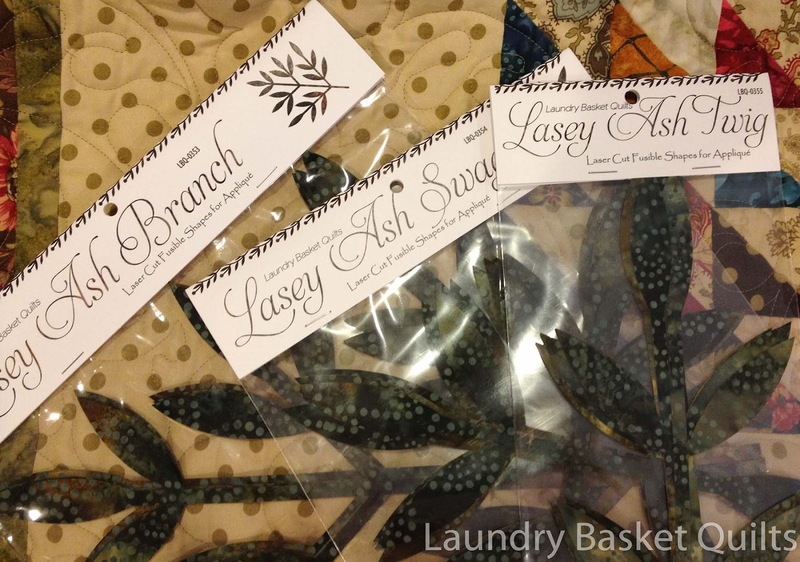 By Linzee McCrayIn UncategorizedTagged Giveaway, Laundry Basket, Moda Designers2 Comments on Congrats to Winner, Linda! Previous Previous post: Why cut when you can SLICE!? Thanks to Moda and Edyta. These will be fun to try!